Light timers make it look like someone is home. Set multiple timers for various times to better simulate someone at home. There are plug-in modules for lights and appliances that would allow you to control them from your phone while you are out of town. If you are going to be gone for a long time depending on the season you may want to winterize your home so you don’t chance broken pipes, failed hot water heater or more. There are local companies in our area that perform this service if you are not sure what to do. 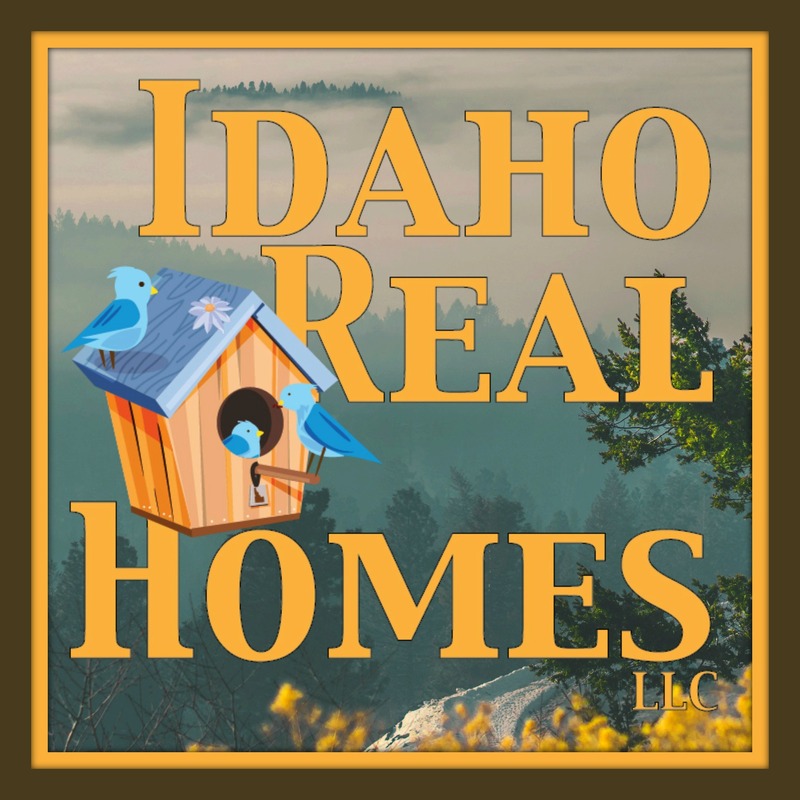 Idaho Real Homes serves the North Idaho Real Estate Market. Thinking of buying a home in Idaho be sure to check us out. Selling? Be sure to request a free market analysis on your home. We also supply monthly market updates for the Coeur d Alene area be sure to check those out if you are interested in current market values.